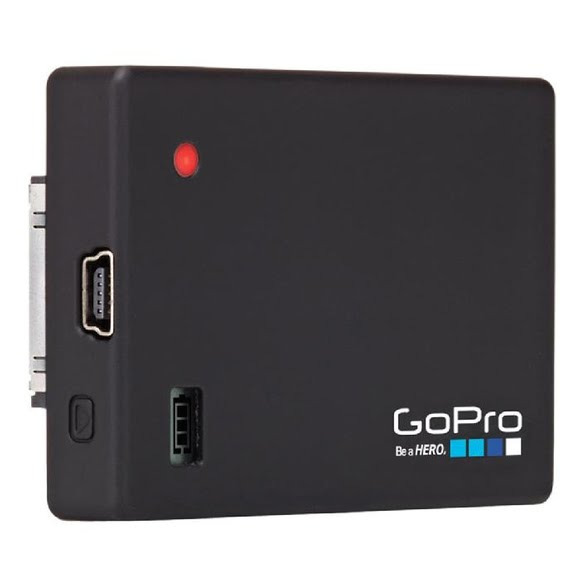 GoPro's Battery Bacpac Limited Edition attaches to your GoPro camera to increase battery life. It's perfect for long-duration time-lapse photo sessions, endurance motorsports racing or any application where you need extended battery life. GoPro&apos;s Battery Bacpac Limited Edition attaches to your GoPro camera to increase battery life. It&apos;s perfect for long-duration time-lapse photo sessions, endurance motorsports racing or any application where you need extended battery life.